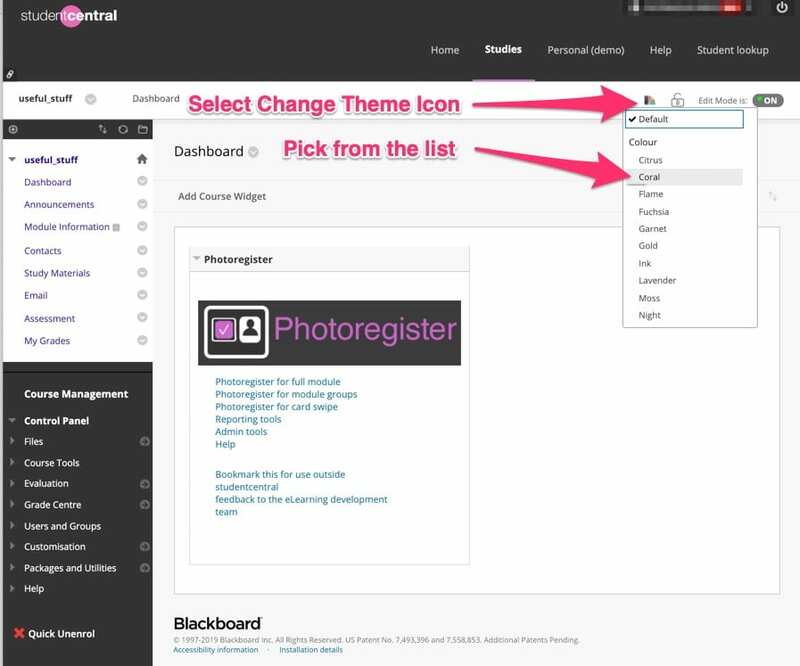 Select Change theme, Pick the theme, Theme is applied. 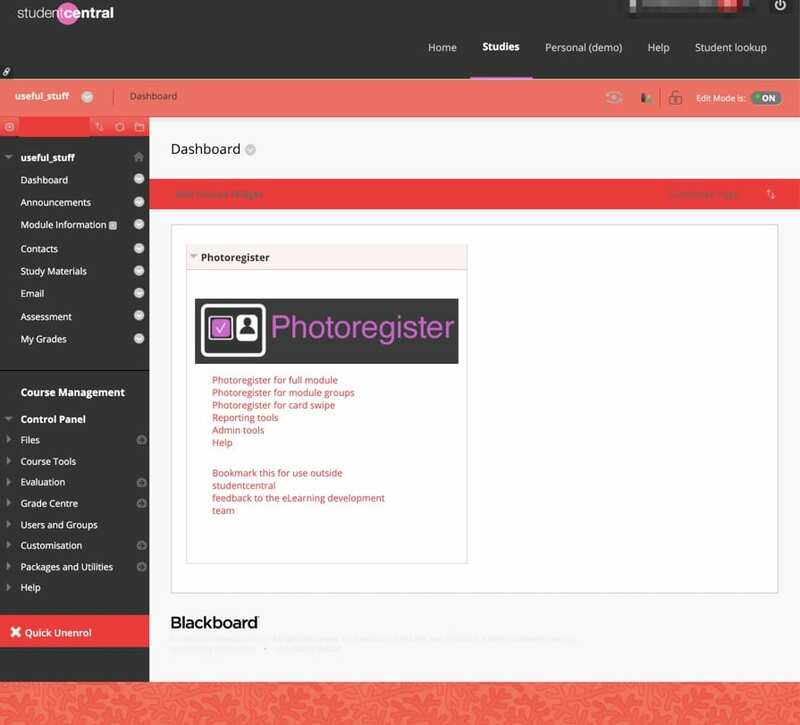 It’s probably best not to change the theme too frequently or it could confuse students. You might want to agree a theme for a course area or set of related modules. If you’d like to experiment where it doesn’t matter so much try applying the theme to one of last years modules, or drop me an email. Julie Fowlie, Deputy HoS Teaching and Learning at Brighton Business School uses the “Open Source” Theme for HR380.